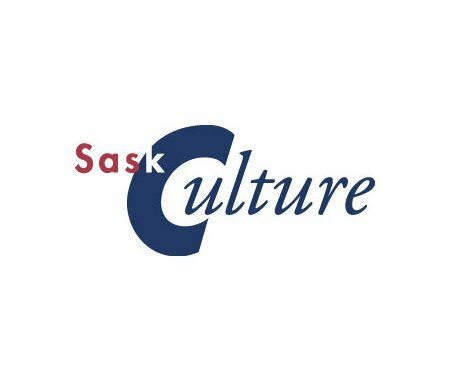 SaskCulture is hosting its Annual General Meeting (AGM) on Friday, June 17, 2016 at the Conexus Centre in Regina. All members are welcome to attend and participate; however only voting members are eligible to vote. There is no fee to attend but registration by June 3, 2016 is required. Check out the website for schedule details and how to register.